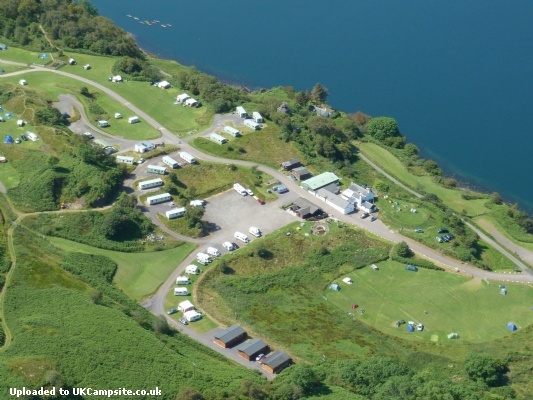 Oban Caravan and Camping Park at Gallanachmore Farm is situated on the coast two and a half miles from one of Scotland's most popular towns. 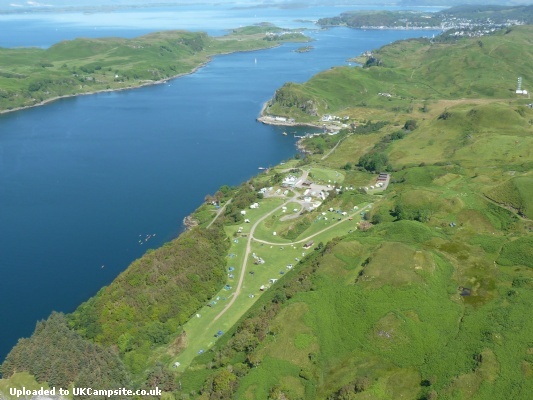 Oban is the unofficial capital of the West Highlands and "Gateway to the Isles". 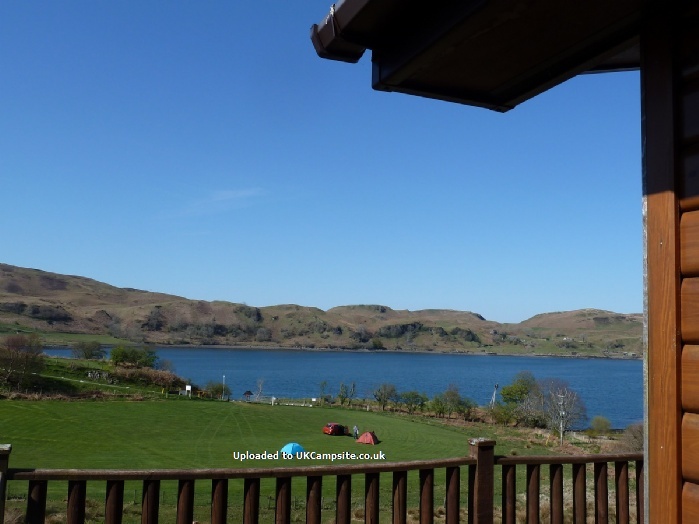 A short ferry trip away is the magnificent holiday island of Mull and beyond are the more remote Outer Hebridean Islands. 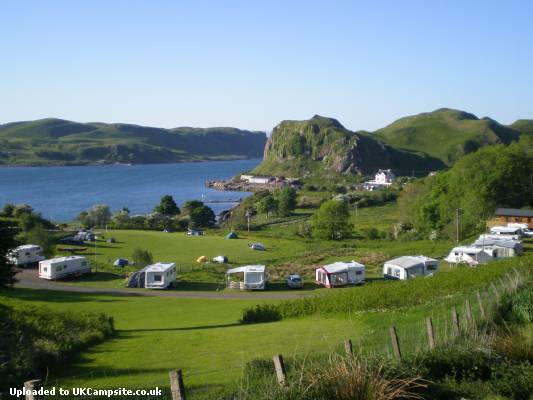 Oban Caravan & Camping park offers peace, tranquility and spectacular scenery. 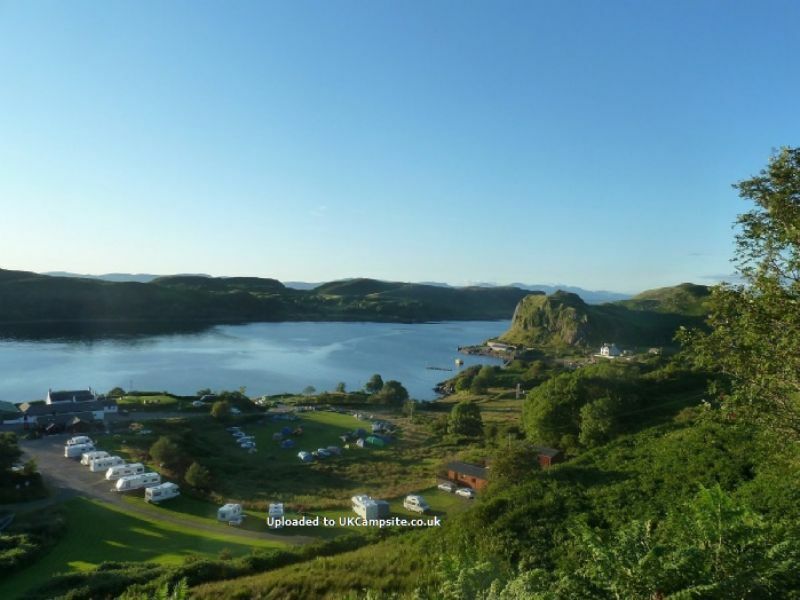 The park has picturesque views of the surrounding mountains, the Sound of Kerrera and the island of Kerrera itself. 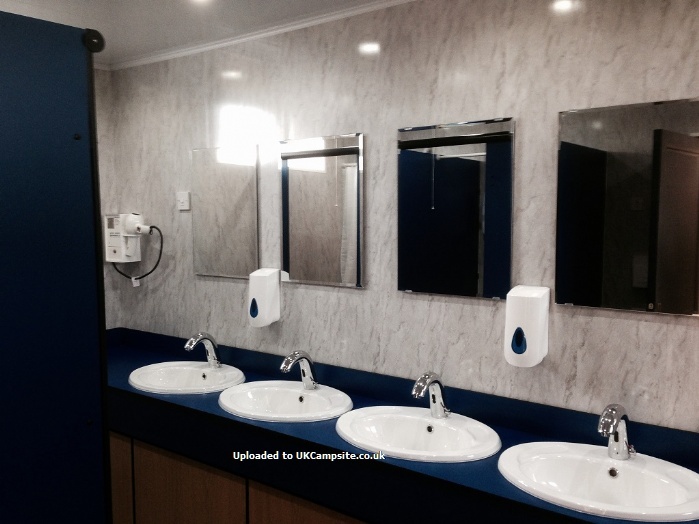 The two largest of the three toilet and shower blocks on site have been fully refurbished and upgraded for the 2014 season. 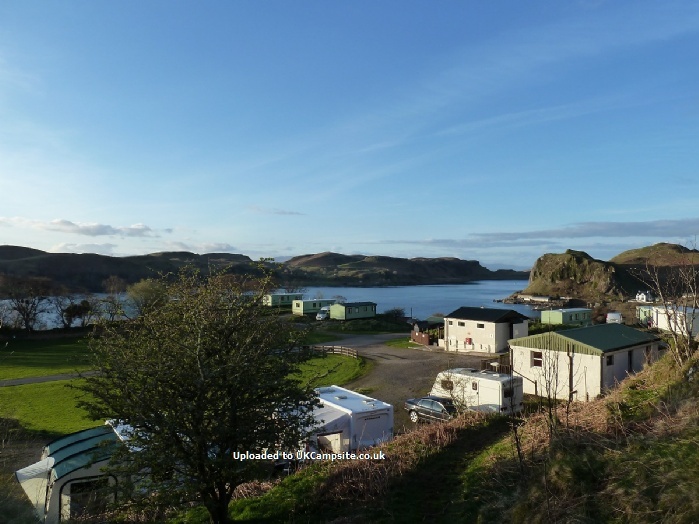 Dogs are very welcome at Oban Caravan & Camping Park but must be kept on a lead at all times whilst on the site. There is no additional charge for dogs. 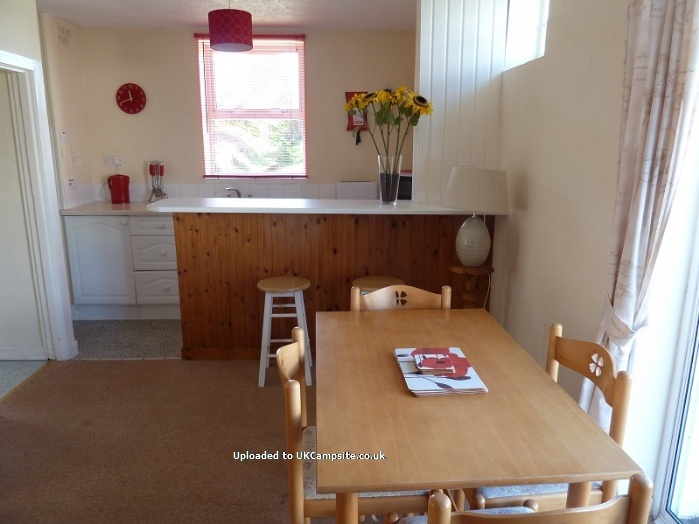 Please note there is a maximum of 2 dogs per pitch. 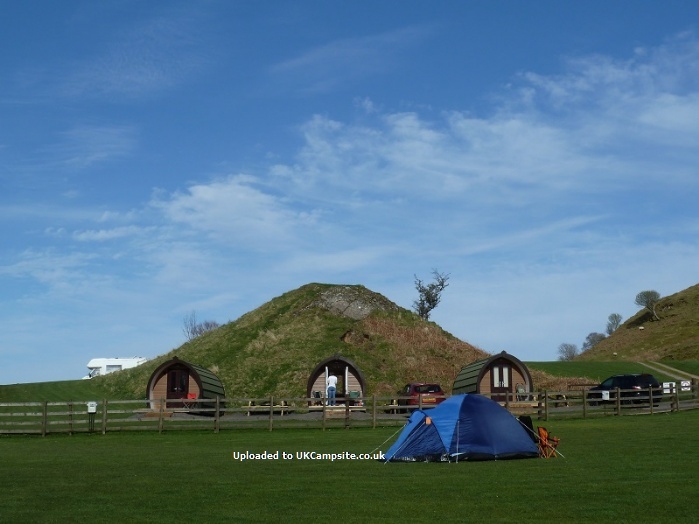 Rallies and groups are welcome, please contact the campsite by email to reserve one of their group camping fields if required. The group fields are in a beautiful location on the water's edge. 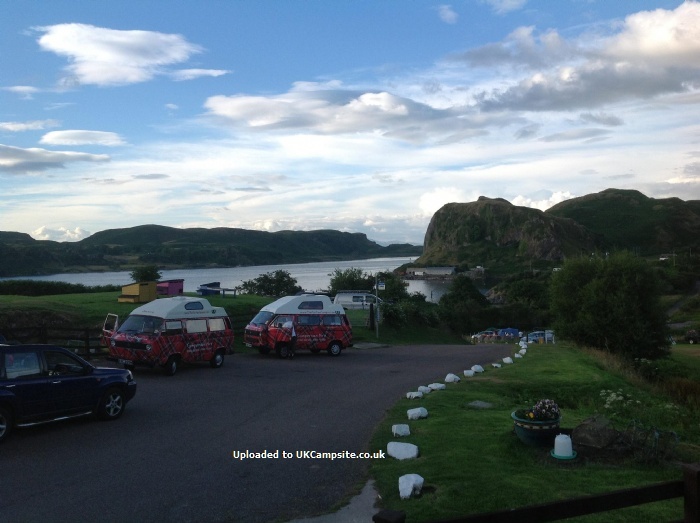 There is a bus stop at Oban Caravan & Camping Park and buses run from the site into the town centre. Unfortunately due to recent council cut backs, the buses now run only on school days. 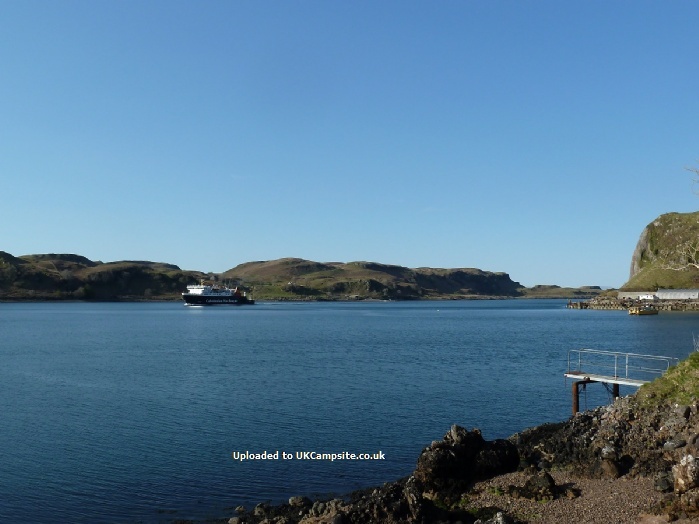 A reliable taxi service is available by contacting Tower Taxis in Oban on 01631 569999. Commercial vehicles can no longer be accepted. 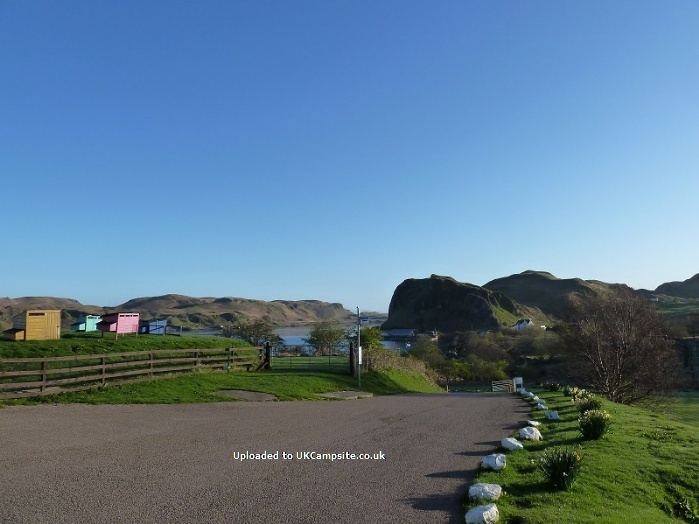 From Argyll square (the roundabout in Oban town centre) follow signs to the Ferry Terminal. 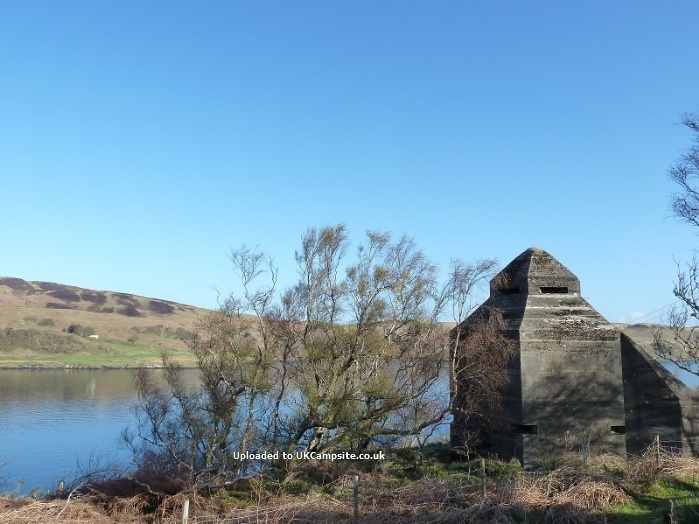 Go past the entrance to the ferry terminal and continue along that road (Gallanach Road.) 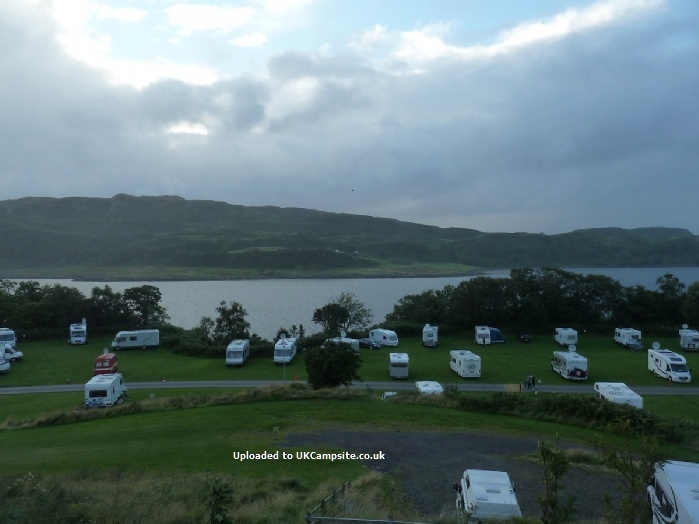 Oban Caravan & Camping Park is signed from the Town Centre with brown tourist signs showing "Gallanach."